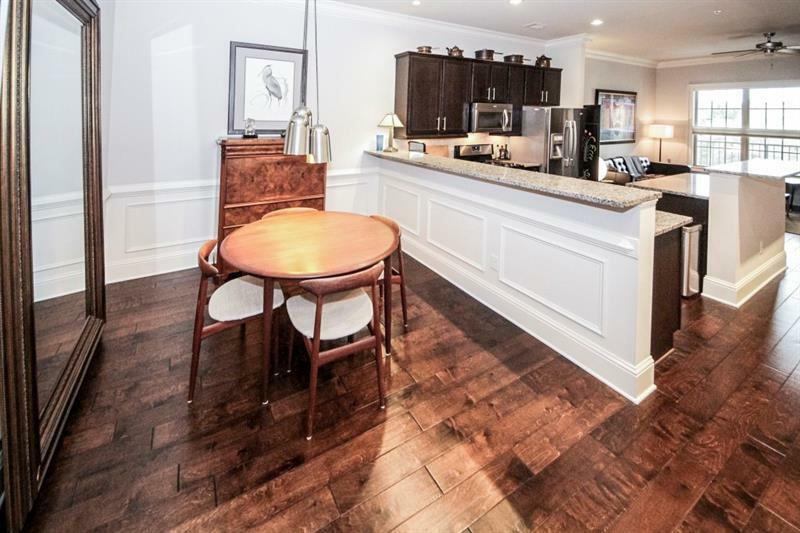 Stunning Top Floor Unit In Gated Community! Original Owner With High End Finishes Throughout. Hardwoods, Modern Paint And Fixtures. Covered Parking And New Hvac. Walk To Brook Run Park. The average asking price of a 1 bedroom Dunwoody home in this zip code is $198,025 (15.7% less than this home). This home is priced at $247/sqft, which is 10.7% less than similar homes in the 30338 zip code. 2300 Peachford Rd # 4403, Dunwoody GA is a single family home of 950 sqft and is currently priced at $235,000 . This single family home has 1 bedrooms and was built in 2012. A comparable home for sale at 63 Mount Vernon Cir in Dunwoody is listed at $275,000. 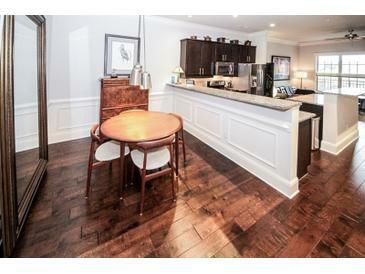 This home on 2300 Peachford Rd # 4403 has not had a price change. In addition to single family homes, EasyStreet also makes it easy to find Condos in Dunwoody, GA. Mount Vernon Plantation, Madison Square and Dunwoody Ridge are nearby neighborhoods. MLS 6522934 has been posted on this site since 3/22/2019 (27 days ago).